The wild and stunning landscapes of Patagonia will remain imprinted on your mind forever – incredible mountain peaks, spectacular lakes, glaciers and forests. This wilderness is so remote and unspoiled that a walk within its landscape is sure to change your view of the world. 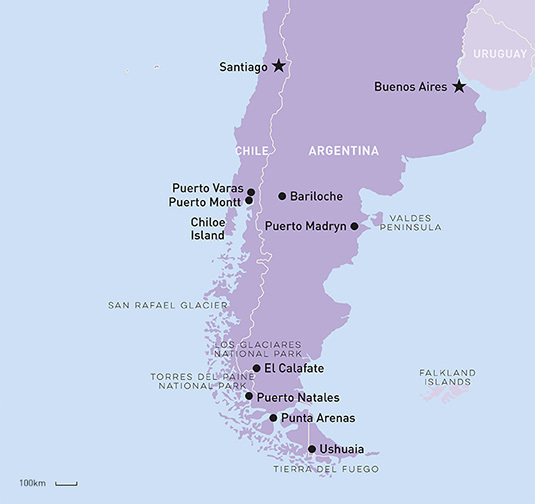 Separated by the continental ice fields, two regions comprise Chilean Patagonia – the northern regions of Aysén and the Carretera Austral, and the southern regions of the famous Torres del Paine National Park, Magallanes, and Tierra del Fuego (shared with Argentina). 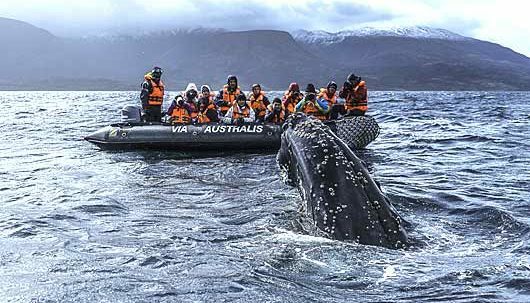 Among the unforgettable images of Argentine Patagonia are the amazing lakes and glaciers of Los Glaciares National Park, the exceptional marine life of the Valdes Peninsula, and Tierra del Fuego, “the end of the world” and gateway to the Antarctic Peninsula. With a destination that stays with you as long as Patagonia does, you need to ensure that you have an experience tailored specifically for you. 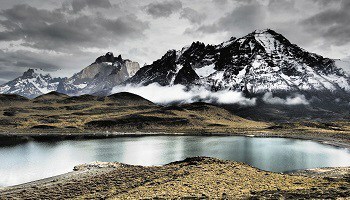 At South America Travel Centre our team of experts have experienced Patagonia’s beauty and powerful impact for themselves and can piece together your perfect personalised itinerary for this very special part of the world. 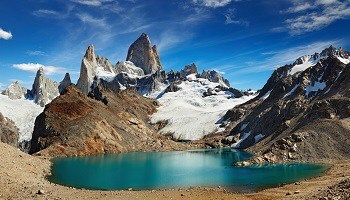 Torres del Paine National Park is considered one of the most beautiful natural areas in the world. 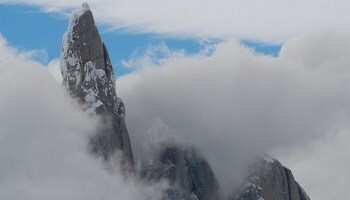 It is home to 15 peaks over 2,000m, the most famous being the vertical granite spires that give the park its name, the ‘Towers of Paine’. And Torres is not just for trekkers but for anyone with a sense of adventure who likes to experience the outdoors – there are walks suitable for people of all ages and all levels of fitness. 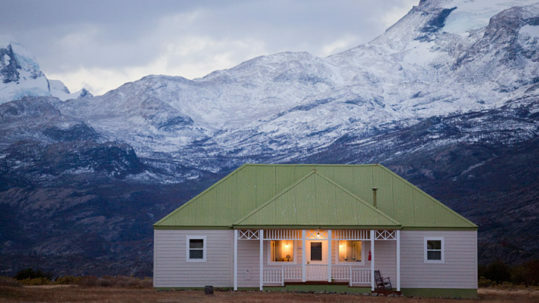 There are many stunning properties from which you can explore the region, by vehicle, on foot and on horseback, including Tierra Patagonia, Awasi Patagonia, The Singular Patagonia and Explora Patagonia. This is one of the largest national parks in Argentina, stretching over 200km from north to south. It offers you the opportunity to see a part of the huge ice sheet of the Continental Ice Cap, origin of the area’s 47 ice flows. 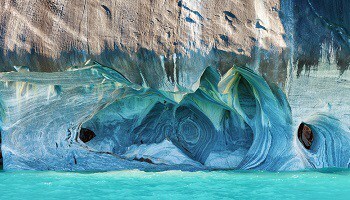 Among them are 13 of the world’s most impressive glaciers that descend from the Andes mountains to end at the Argentino and Viedma lakes. 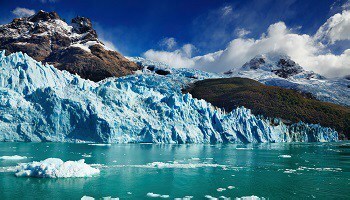 And the most spectacular of all is the Perito Moreno Glacier, a river of ice 5km wide and 60m high – a series of walkways facing the glacier head-on allow you to watch as each day colossal slabs of ice shear from the front of the glacier to collapse in a thunderous roar and create icebergs in the lake. The small and remote town of El Chalten is the gateway to the northern section of the Los Glaciares National Park and the awe-inspiring Fitz Roy massif. 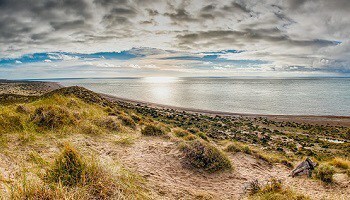 Located on the windswept Atlantic coast of Argentina and accessed via the Welsh-settled port town of Puerto Madryn, the peninsula is home to impressive marine wildlife including vast colonies of Magellanic penguins, sea lions and elephant seals. But, with white sandy beaches and clear waters providing a designated breeding ground, the biggest attraction are the southern right whales that visit from June to mid-December with September and October the best months for sightings. Gateway to the Antarctic Peninsula, Tierra del Fuego (Land of Fire) is an archipelago at the southern tip of Patagonia that Argentina shares with Chile (to the west and south). 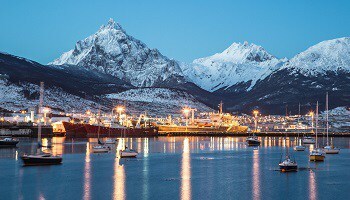 The main town, Ushuaia, overlooks Ushuaia Bay and the Beagle Channel and is Argentina’s – and arguably the world’s – most southerly city. With a great many of the houses built of wood, the city is especially picturesque; it is the main tourist centre for Tierra del Fuego and departure point for many Antarctic cruises. 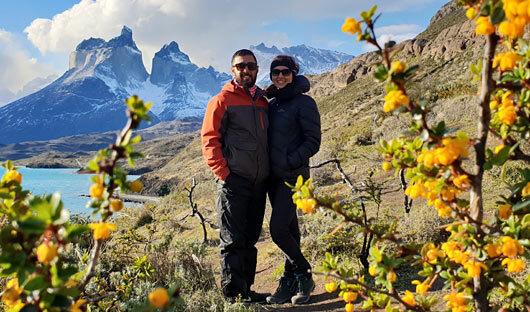 All of the hotels and lodges in and around Torres del Paine National Park can arrange daily tours and many have packages fully inclusive of accommodation, meals and guided excursions. A range of different activities is offered each day, depending on weather conditions and your own particular interests. Well-informed bilingual guides will accompany you on your choice of easy walks, hikes, horseback and mountain-bike rides, tours by van or by launch. The active hiker seeking a greater challenge can trek the classic ‘W’ route along some of the best trekking trails in the world – those with limited time may tackle a shorter version. And for the more adventurous and very fit trekker who is willing to camp and hike in possibly adverse conditions, there is the demanding and deservedly renowned complete circuit around the Paine massif. 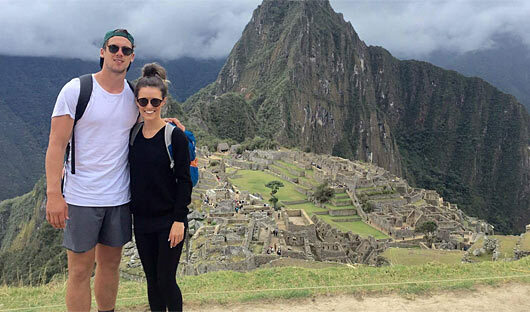 Hayley and Alana have recently trekked in the region and are happy to share their knowledge. The Carretera Austral (Austral Road) is officially the name of the the road from Puerto Montt to villa O’Higgins 1240km to the south. Vast and untouched areas of forest, gigantic ice fields, river and stunningly beautiful wilderness are the hallmark of this area. It’s ideal for anyone who’s looking for a wilderness experience as well as some activity including; fishing, hiking and rafting. One of the many highlights of this region are the stunningly coloured caves found on the edge of Lake General Carrera. 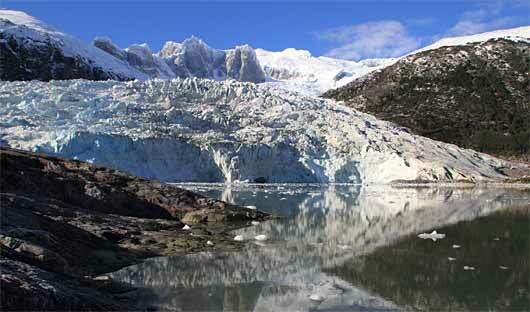 5 & 7 day versions of the W trek take you along trails reaching glaciers, lakes, forests and the mighty Paine Towers. Trails include Los Cuernos, Valle Frances, Mirador Grey and Las Torres. Walking times vary from 4 hours to 10 hours (Las Torres Trail). Physical preparation (training) will enable you to enjoy the views. Please call if you’d like to speak to someone who’s completed the W trek. There a number of options, one of our clients favourites is to stay at Cascada Eco camp in a dome for part of the trip and in Refugios for the other nights. 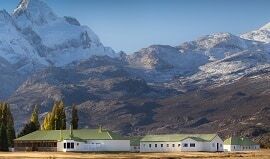 Luxury, adventure and wow-factor architecture combine at this eco-friendly hotel with spectacular views of the legendary Paine Massif. 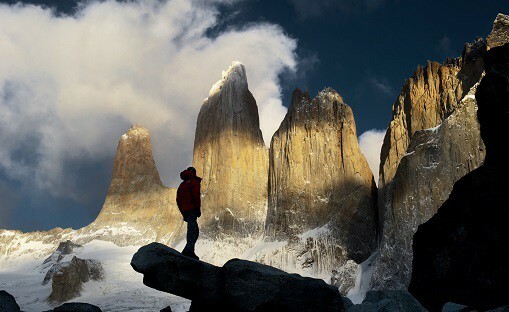 Hidden behind a bluff, Tierra Patagonia suddenly emerges from the dramatic landscape of Patagonian steppe. 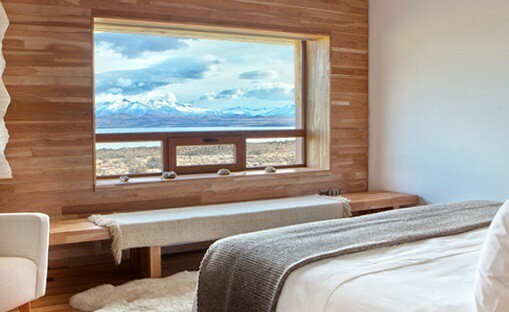 Set on the eastern edge of the Torres del Paine National Park on the shores of Lake Sarmiento, this unique hotel was designed by 3 of Chile’s leading architects to blend into its environment. 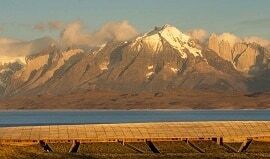 And constructed almost entirely from native lenga wood with a living roof, the long, low, flowing structure does just that. 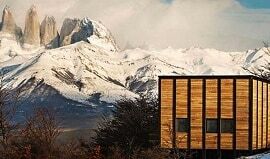 Each of its 40 eco-luxe rooms – merging Scandinavian design with Patagonian tradition – look out over the lake and the majestic towers of the Paine Massif. An enormous open space with floor-to-ceiling windows shares the views and seamlessly unites a lounge, bar and dining area. 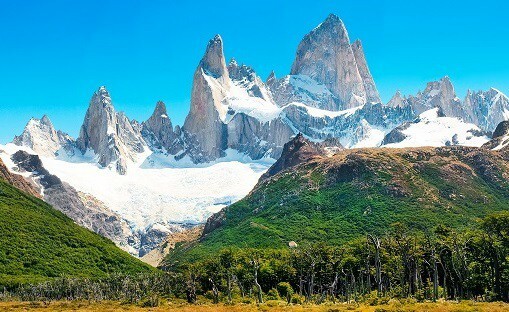 Often travellers like to combine Chile’s Torres del Paine and Argentina’s Los Glaciares National Parks and there are many options that allow you to explore each of these two major highlights. Comfortable transport is arranged to take you across the border and on to the small town of El Calafate, situated on the shores of Lago Argentino and gateway to the Los Glaciares National Park. 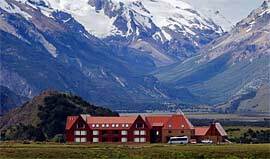 It provides the ideal base from which to visit the Upsala and Perito Moreno Glaciers. 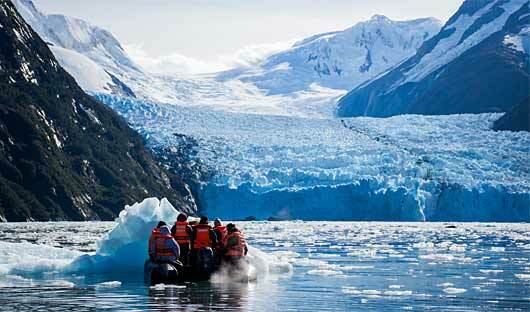 A great way to explore the fjords and get up close to the Patagonian Glaciers is on a Patagonia Cruise. 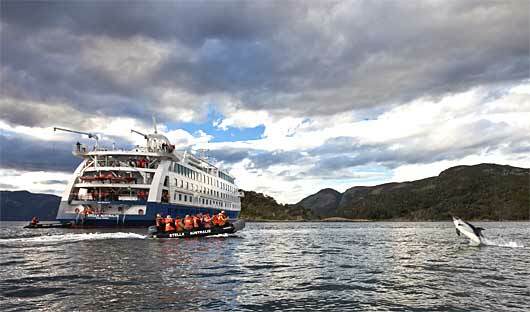 Excursions take guests off the ship to explore the region with expert guides. And if you are looking for a voyage that will also offer the comfort of excellent facilities, there are several exclusive and sophisticated vessels that will fulfill your wish. Estancias ‘estates’ are found across much of South America and may have been plantations, cattle or sheep ranches. Most date from the 18th & 19th centuries and offer guests an opportunity to glimpse the world of the land barons and their famed horsemen. These beautiful colonial residences, set in extensive gardens or on wide farmland, retain their original style and ambiance, with high beamed ceilings, open fireplaces, and spacious rooms filled with antique furnishings. 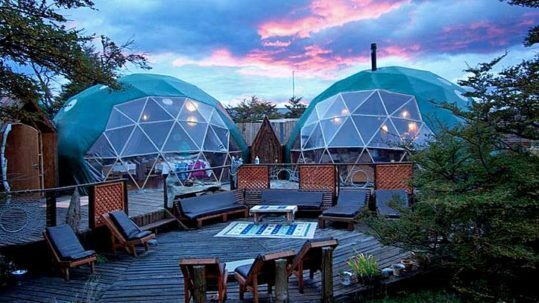 In the foothills of the Andes of Chile and Argentina choose from a wide range of lodges – from a comparatively luxurious retreat, to a complex of comfortable cabins to yurts in a lakeside location or on a private reserve. All lodges are eco-conscious and dedicated to conservation management and preservation of their environment. One of the best ways to observe the dramatic mountain range, beautiful glaciers, fauna and flora of the Patagonian Fjords is by boat. And if you are looking for a voyage that will also offer the comfort of excellent facilities, there are several exclusive and sophisticated vessels that will fulfill your wish. Please book early. 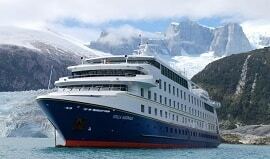 Many of the hotels, lodges and cruise vessels we recommend are relatively small. 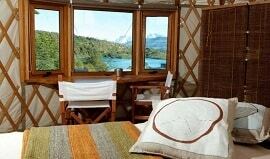 For example, the deluxe Awasi Patagonia Lodge offers only 12 suites. This exclusivity combined with high demand means they can be booked out up to 6-8 months in advance. Once you are happy with what we have created for you we’ll ask for a 10% deposit with the balance falling due 60-90 days prior to departure. 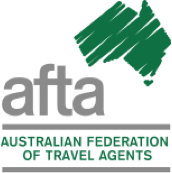 Australian citizens do not require a visa to enter Chile, for Argentina there is a reciprocity fee made online prior to departure from Australia. You will need to hold a valid passport and have a return ticket when you arrival. 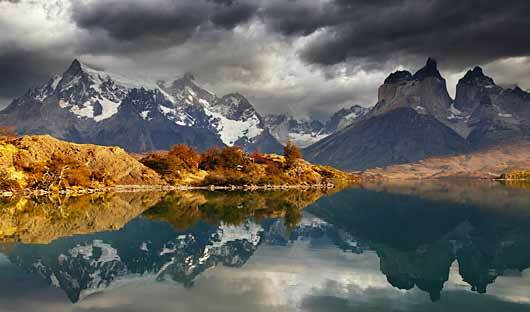 The best time to visit Patagonia is from November to March. Many lodges close for winter (June to September). This following guide will give you greater insight into what each season offers. The wind can be a significant factor (more than temperature. Spring (September – November). 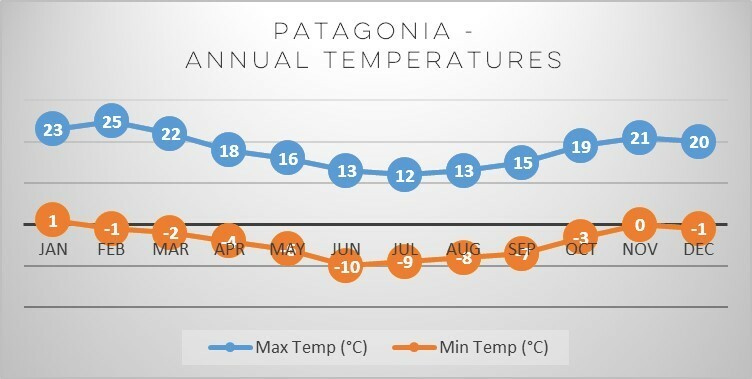 The temperature is cool (average high 17ᴼC / low 3ᴼC) but if you desire a more private experience and are prepared with suitable gear you will find springtime exceptional. You will be spoilt with colourful spring bloom and a greater possibility of spotting some of the more timid animals due to fewer visitors. The winds are often not as strong as they can be during other seasons and accommodation is priced to reflect the ‘shoulder’ season. Summer (December – February). 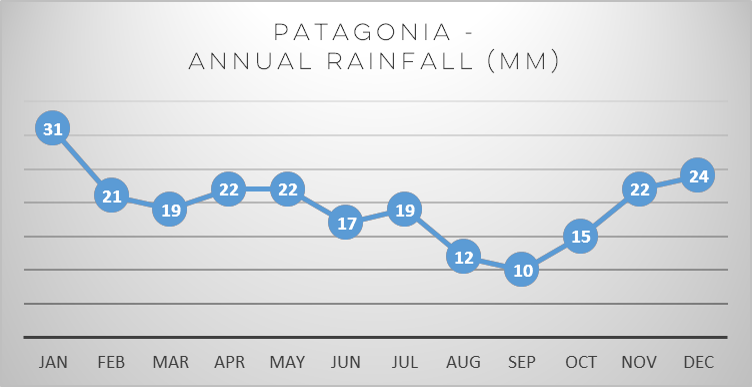 Summer is the peak season when Patagonia has the highest number of visitors. Summer offers the warmest weather (average high 22ᴼC / low 5ᴼC) and long days (17 hours of daylight), it is a great time to get outdoors and enjoy the wilderness as well as the spectacular views. However as this is aptly called the ‘peak’ season you will find that you will be sharing the parks with many other visitors and be subject to peak season accommodation prices. Another element worth noting is that the wind is particularly strong during the summer months and can reach up to 120 kilometres per hour. 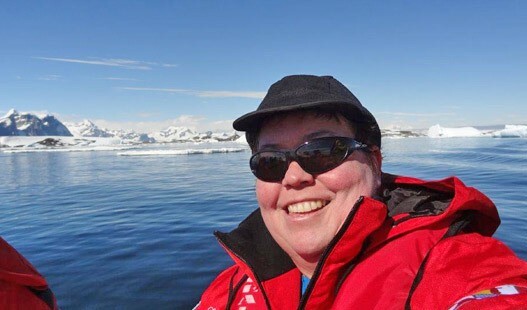 Autumn (March – May) – The temperature drops (average high 17ᴼC / low 3ᴼC) but so do the number of visitors. The autumn leaves and their beautiful colours make Patagonia in autumn a delight for photographers and hikers alike. The contrasting colours light up the landscape as the mountains soar above. A pleasant surprise when visiting during this season is that the winds drop-back again making the temperature quite pleasant for hiking and other outdoor activities. Winter (June – August). Most of the hiking trails and main attractions are closed in winter so you may wish to avoid visiting during this time. However for photographers winter presents an opportunity for incredible images. The mountains and glaciers are covered in snow and the National Parks are often considered their most picturesque during this time. It is extremely cold (average high 15ᴼC / low 0ᴼC) so you will need to ensure you have the right clothing to keep you warm, the wind also adds an additional chill factor. The days are short with between 8 & 9 hours of daylight – plenty of time to enjoy the warmth and hospitality of the many excellent lodges.